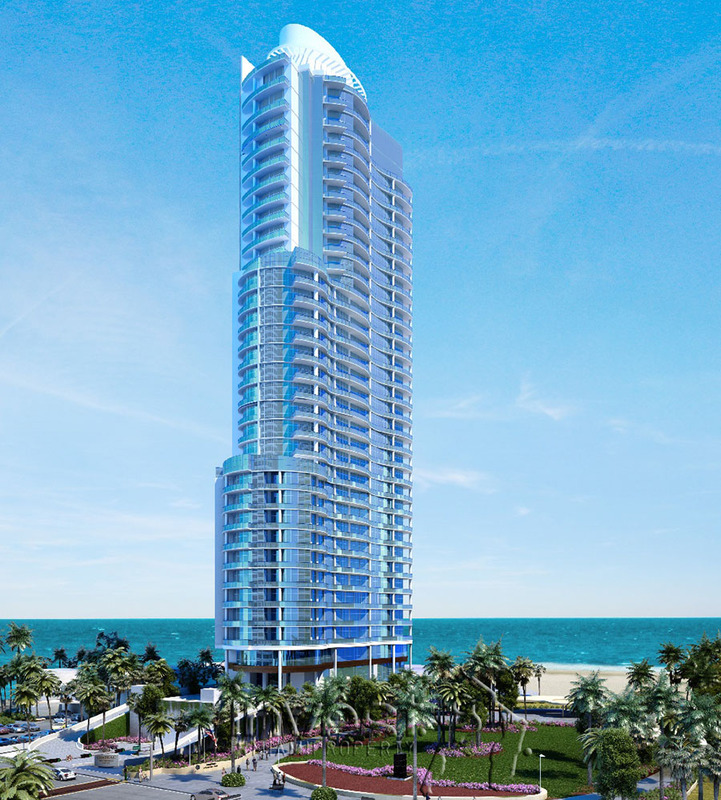 Developed by the successful Argentinian “Chateau Group”, Chateau Beach is a brand new oceanfront project that takes luxury to a whole new level. 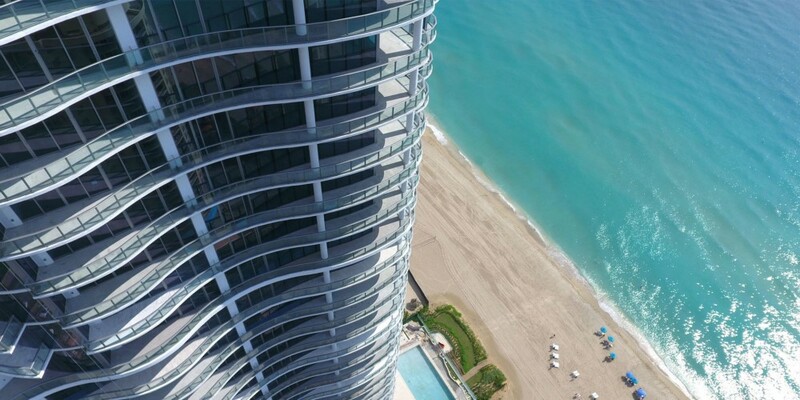 Its dramatic architecture wonderfully resembles its natural surroundings – the beach dunes and the serene waves of the ocean. 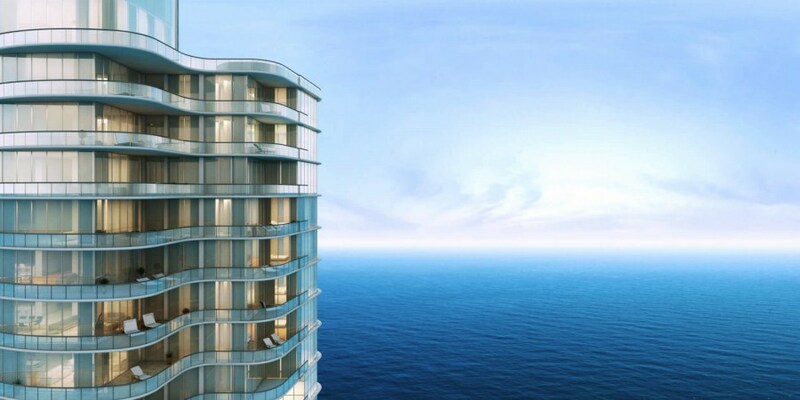 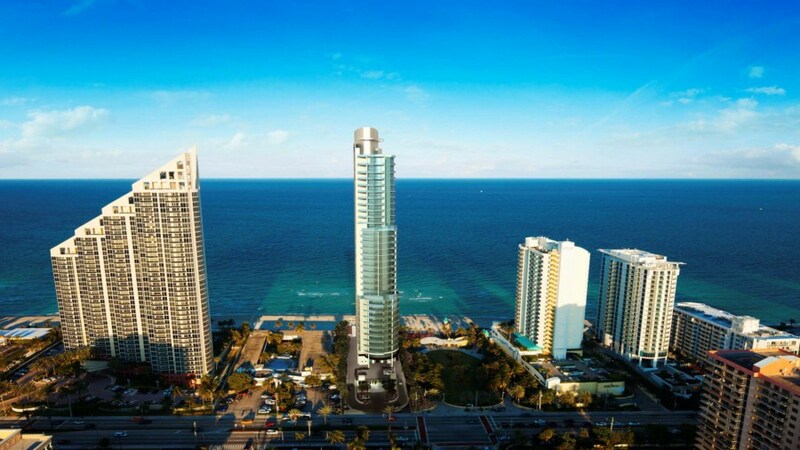 This striking 33-story high development feature 84 residences, all of which will offer city and ocean views. 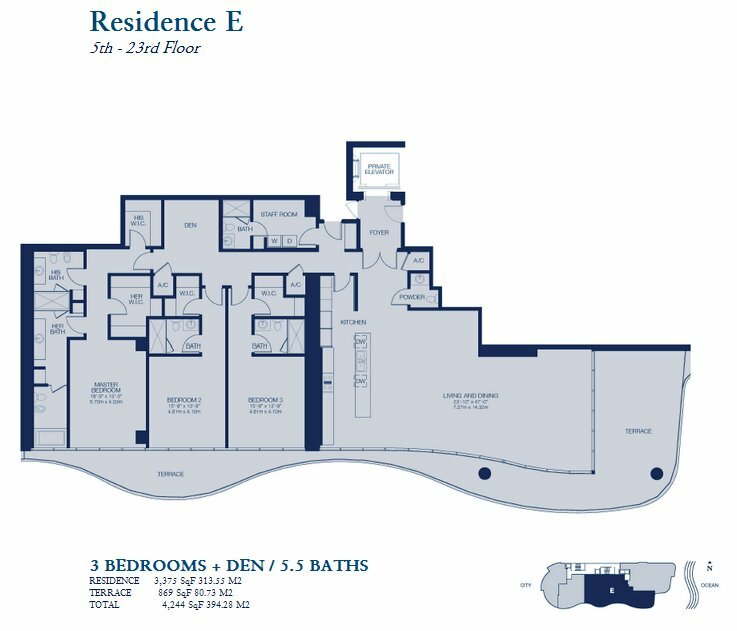 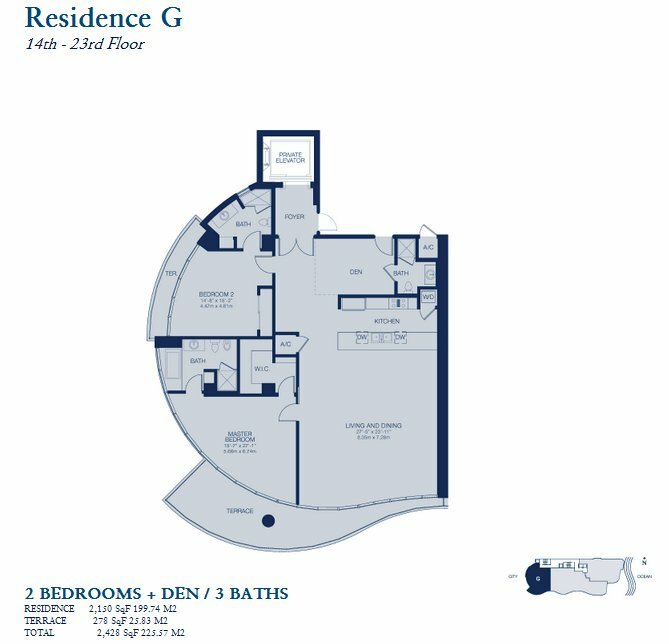 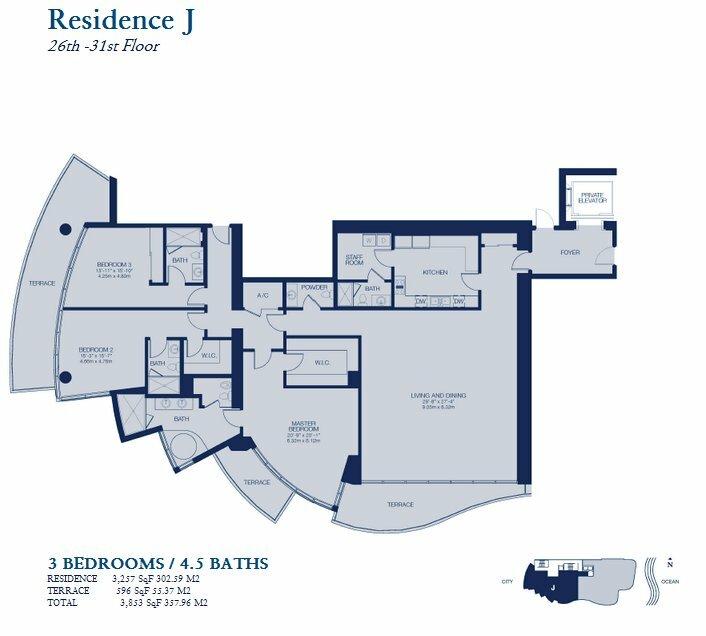 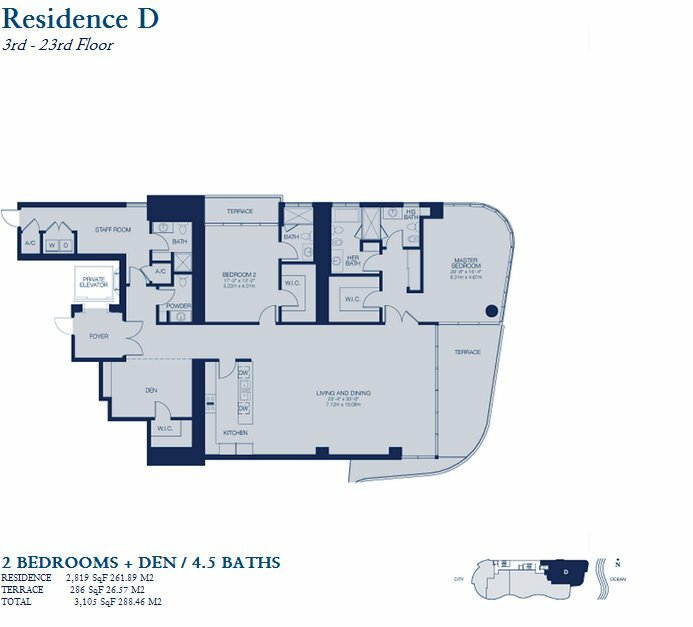 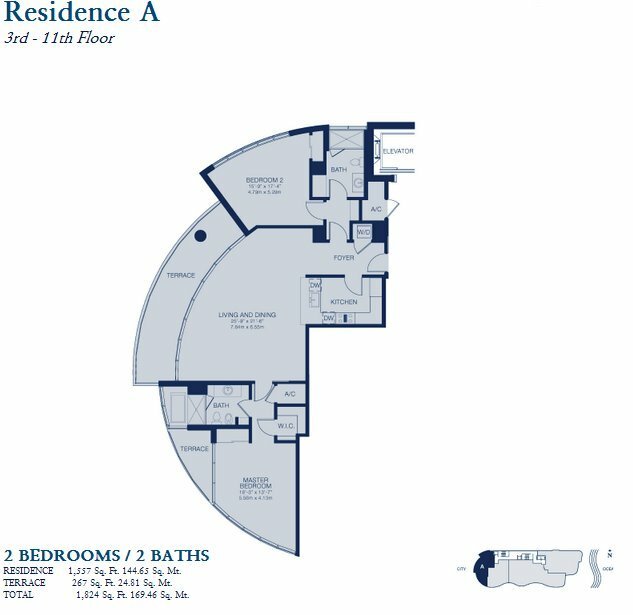 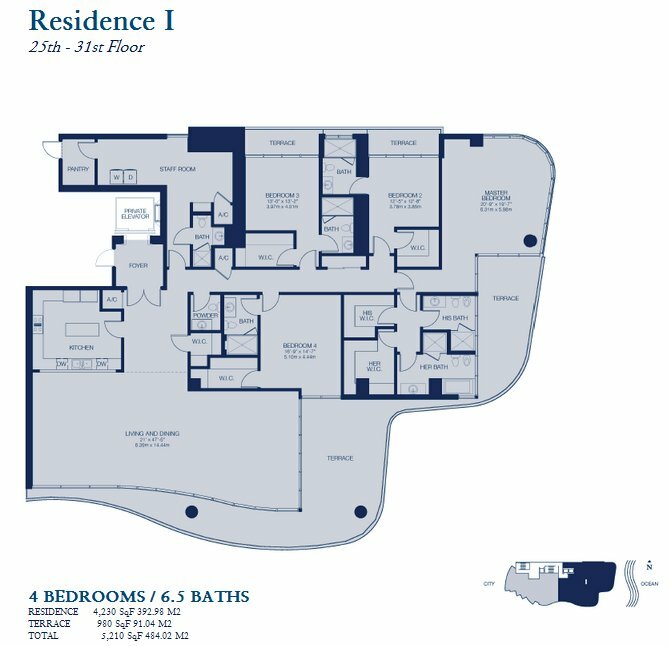 You can choose between two, three-, and four-bedroom units, as well as two penthouses ranging from 8,500 to 9,300 square feet. 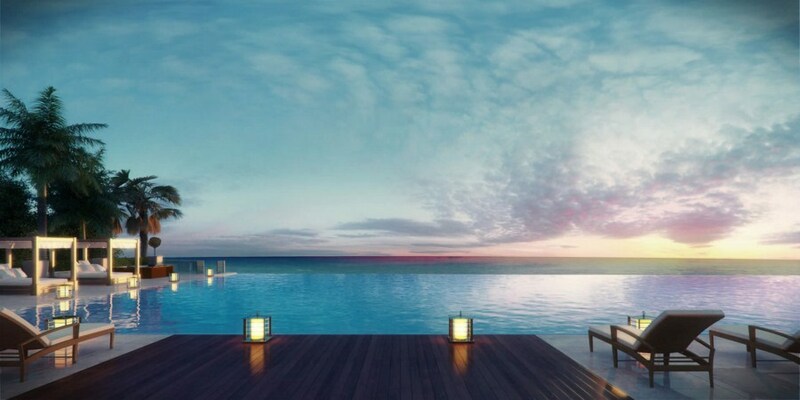 The organic theme of Chateu Beach is carried out throughout the complex, exquisitely landscaped grounds revealing garden walls cloaked in climbing ivy and vibrant bougainvillea, as well as other types of stunning flora. 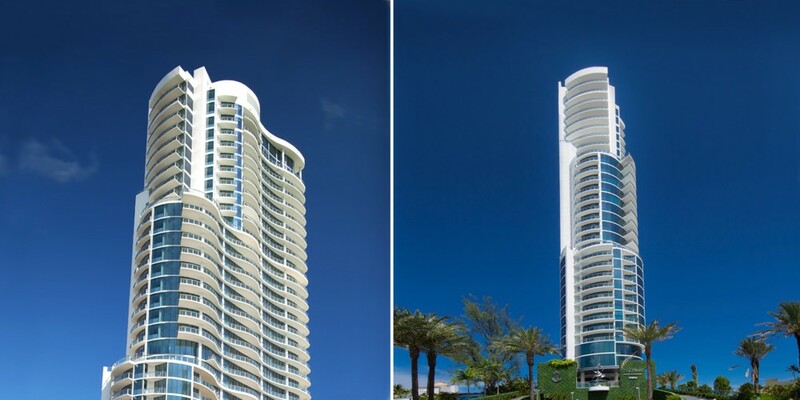 Chateau Beach residences offer enchanting designs and open layouts with floor-to-ceiling glass and glass-edged balconies to maximize views. 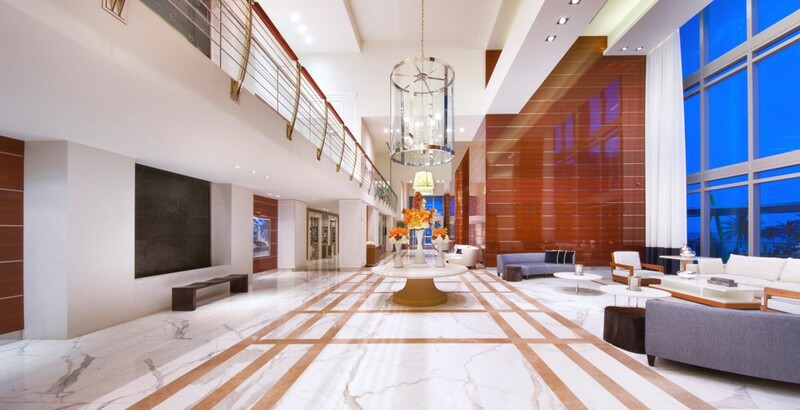 Residents can enjoy private elevators with keypad access and an interconnected phone system that allows direct contact with all services and amenities at the touch of a button. 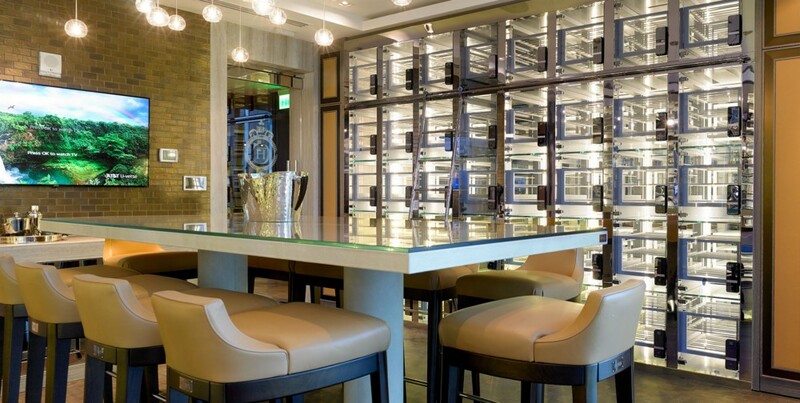 Opulence and practicality go hand in hand in every corner of the residence, such as the kitchens at Chateau Beach that feature Italian cabinetry and top-of-the-line appliances. 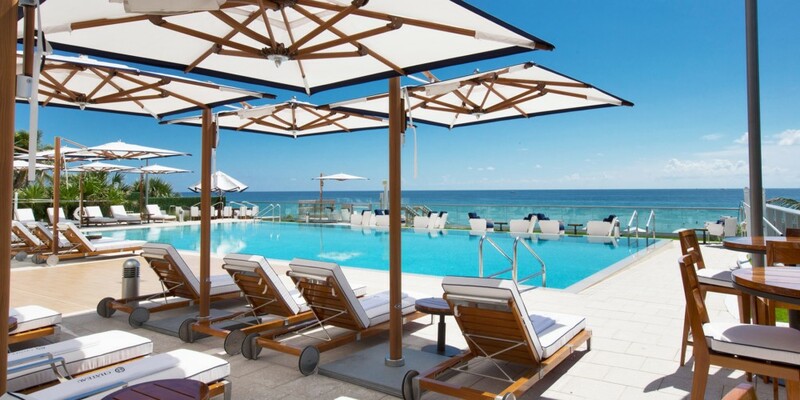 The amenities of Chateau Beach are numerous and rival those of the world’s finest hotels and resorts. 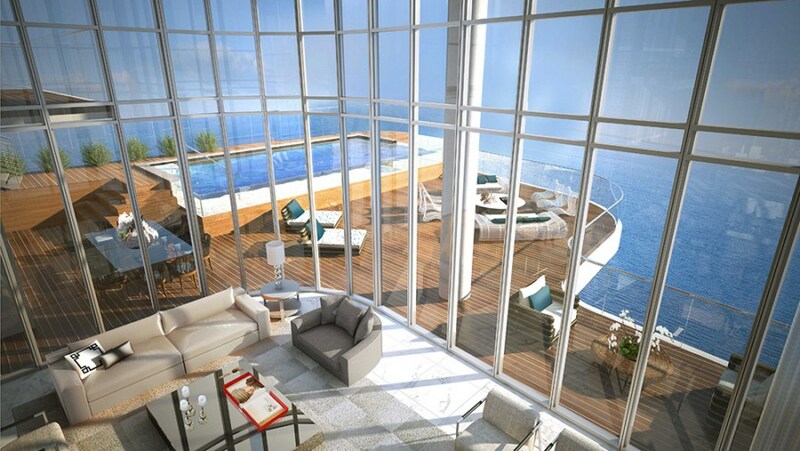 Peacefulness and pleasure are simply inevitable at this grand development. 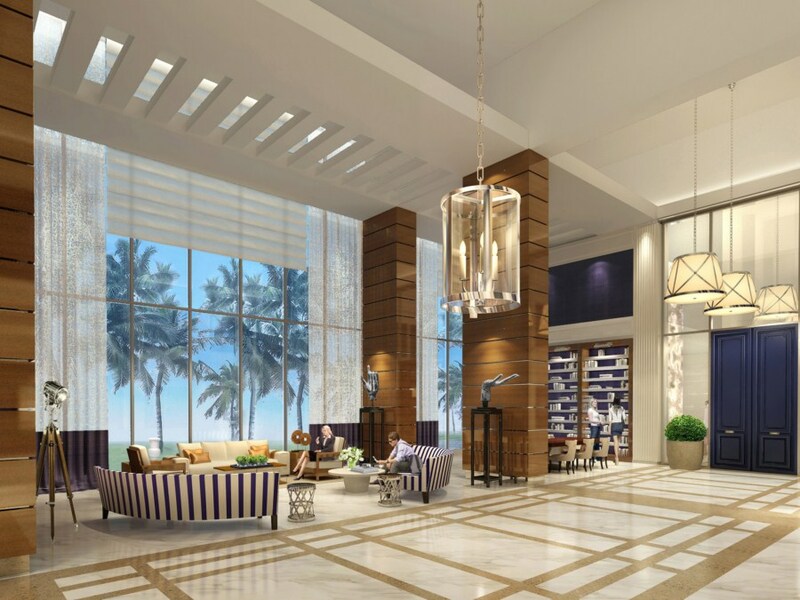 Here you will relish signature her and his spa with therapy suites, a relaxation terrace with aromatherapy Jacuzzi, a fitness center overlooking the Atlantic, a wine lounge and cigar bar, as well as a home theater and a kids club. 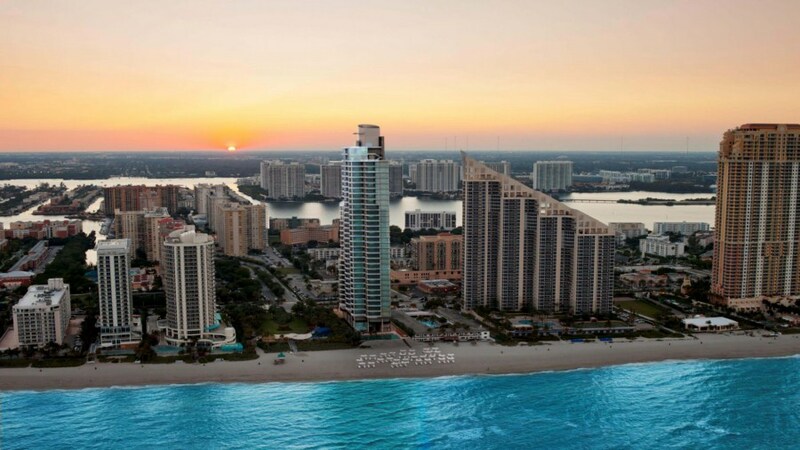 Of equal importance is the sought-after location of Chateau Beach. 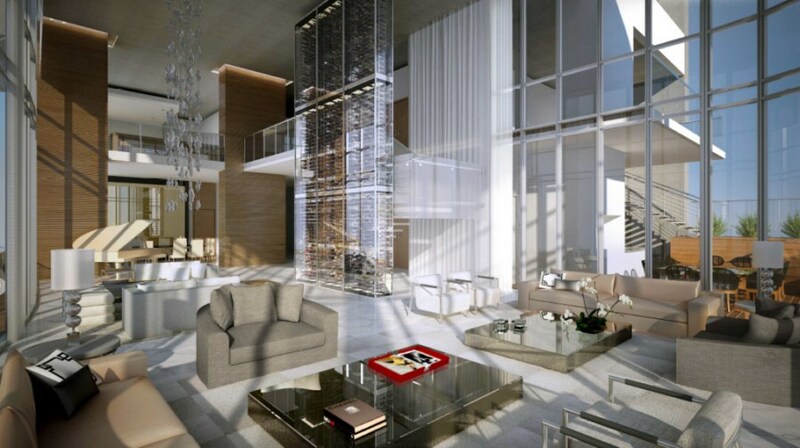 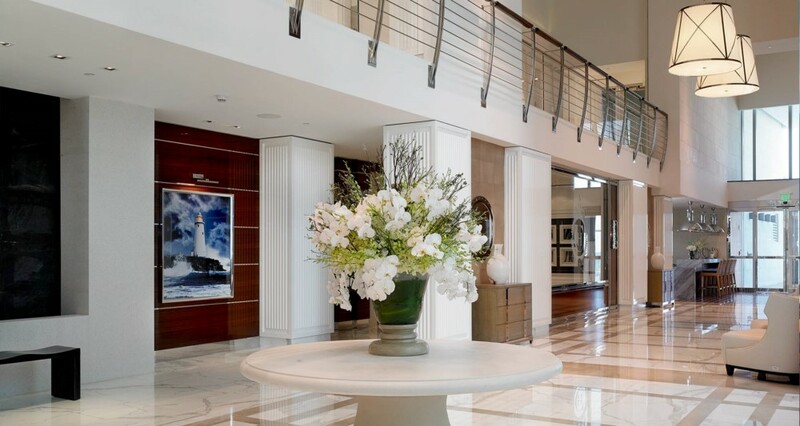 As a resident, you will enjoy the close proximity to world-class shopping at Bal Harbour Shops and Aventura Mall, as well as being half way between the excitement of South Beach and the charm or Fort Lauderdale.